LoRa: Ubiquitous connectivity for the IoT? 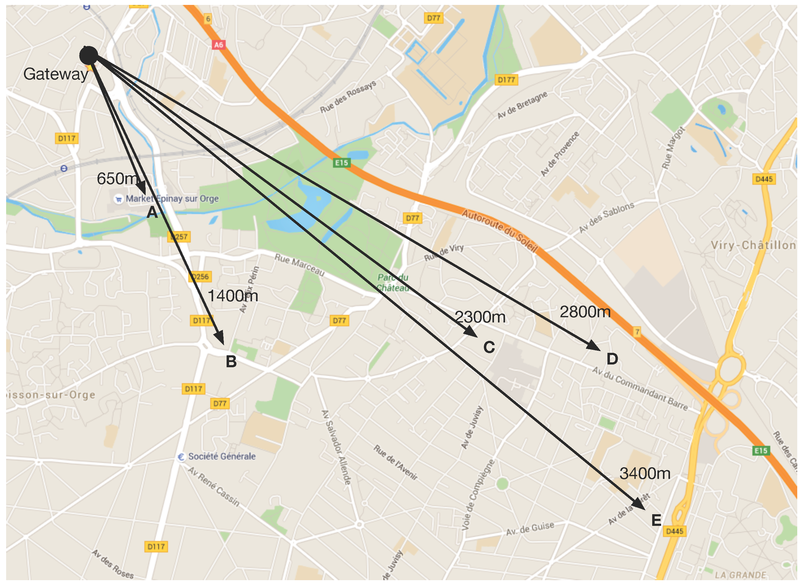 – Cisco-Polytechnique "Internet of Everything"
Cisco-Polytechnique "Internet of Everything" > Chaire Cisco > LoRa: Ubiquitous connectivity for the IoT? 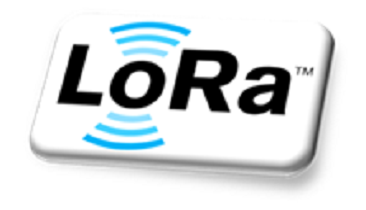 LoRa (as developed by the LoRa Alliance) is a long-range, low-power, low-bitrate, wireless telecommunications system, promoted as an infrastructure solution for the Internet of Things: end-devices use LoRa across a single wireless hop to communicate to gateway(s), connected to the Internet and which act as transparent bridges and relay messages between these end-devices and a central network server. As such LoRa is an instance of a family of communications systems called Low-Power Wide Area Networks (LPWAN). Colloquially speaking, an LPWAN is supposed to be to the IoT what WiFi was to consumer networking: offering radio coverage over a (very) large area by way of base stations and adapting transmission rates, transmission power, modulation, duty cycles, etc., such that end-devices incur a very low energy consumption due to their being connected. …so goes the story, in white papers, etc., as published by the organization (of, mostly, equipment manufacturers and vendors) behind the system, the LoRa Alliance. Very intrigued by the promise of the technology (& the buzz of the marketing materials), but as the ever-sceptic academics we are, I, a couple of colleagues and students (this started as student research project in the elite “Advanced Communication Networks” master program by Ecole Polytechnique and Telecom-ParisTech)! 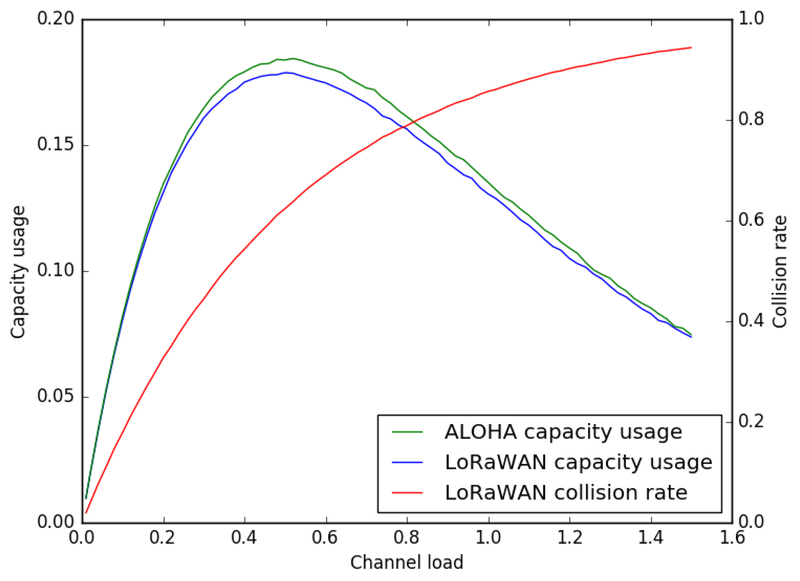 set out to independently understand and quantify the actual characteristics of LoRa. 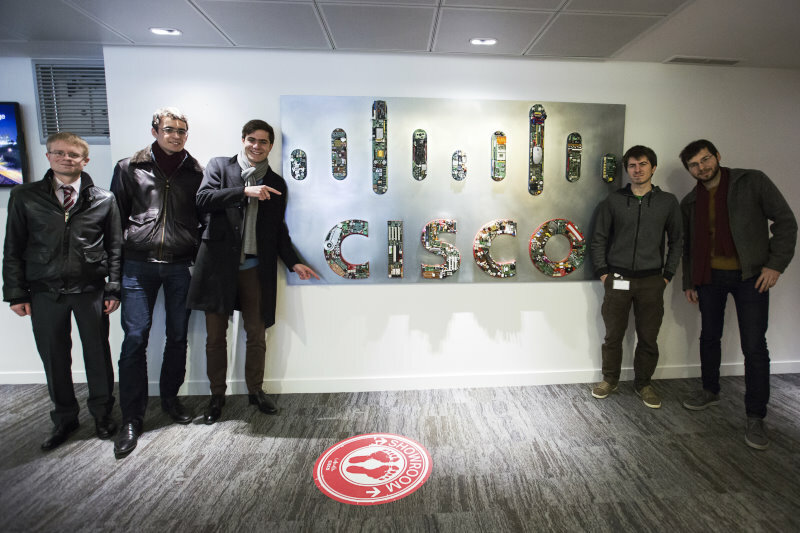 Our partners at Cisco France kindly provided us with an industrial router with a LoRa interface, patiently answered our technology questions (thank you, Patrick Grostete), and – most importantly – respected our requests to both not want any “insider information”, and to be able to publish whatever our findings, good and bad. 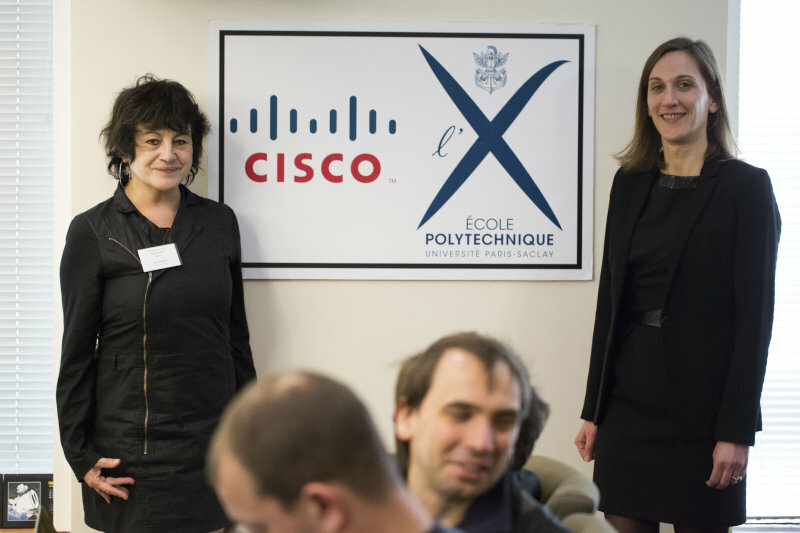 It is incredibly important when doing research with an industrial sponsor/partner, that they understand and respect the “academic independence”, and immensely gratifying when – as is the case with Cisco France – they respond with a “…but of course you can publish the truth” when making sure. So, we did experiments. And analysis. And more experiments. And some more analysis. And then we wrote up a paper, which was ultimately published early September. 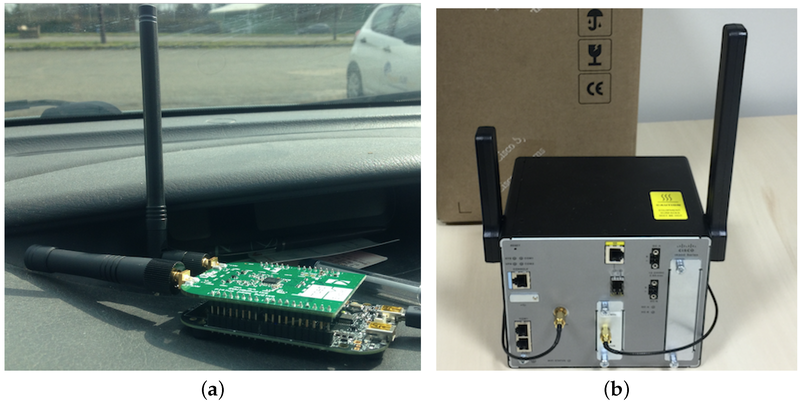 This paper provides an overview of LoRa and an in-depth analysis of its functional components. 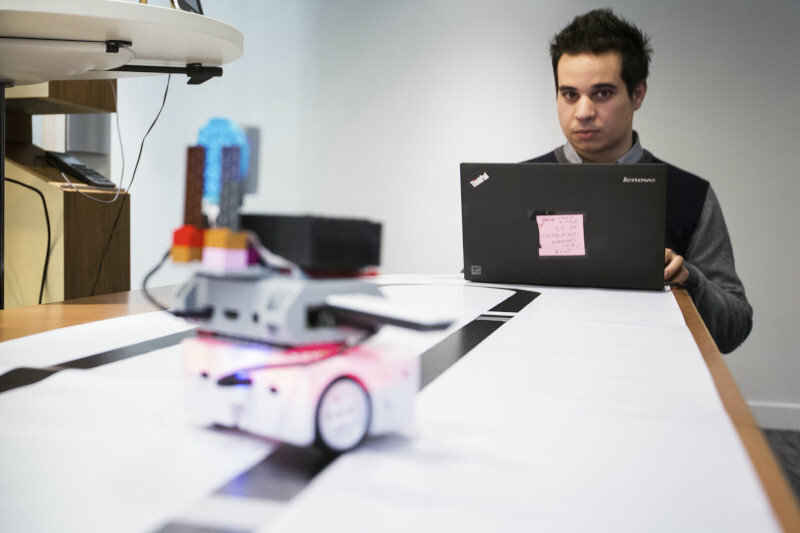 The physical and data link layer performance is evaluated by field tests and simulations. And, some possible solutions for performancce enhancements are proposed. We’ve got a couple of additional things up the sleeve regarding LoRa, so as they saying goes: “watch this space” for more exciting LoRa stuff in the future. Meanwhile, you really should go read the paper.